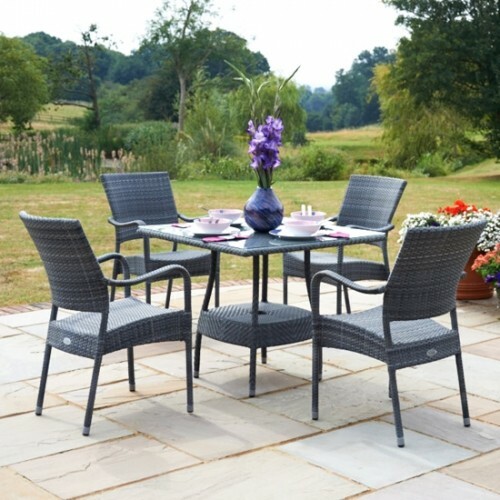 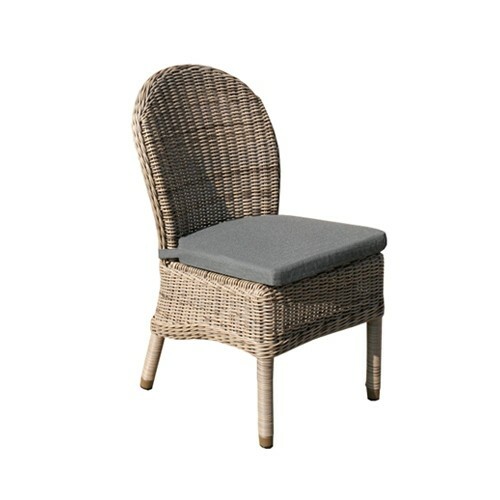 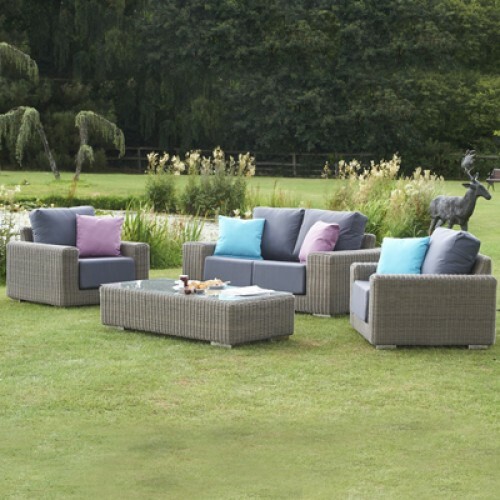 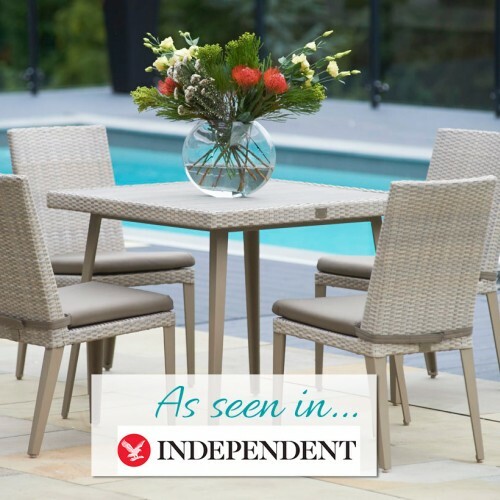 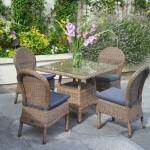 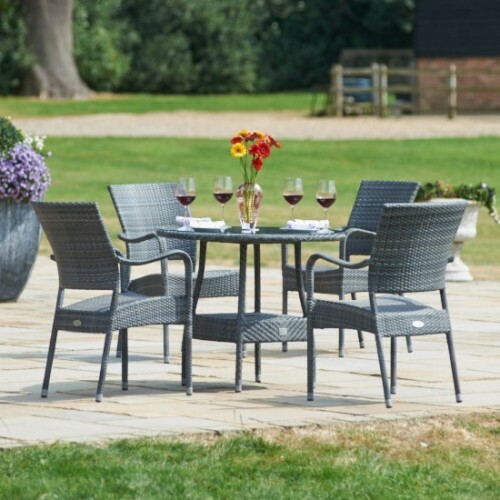 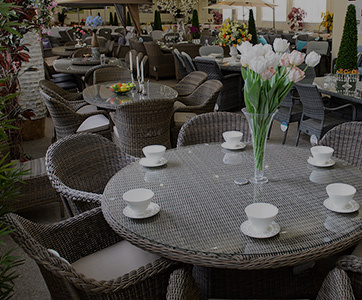 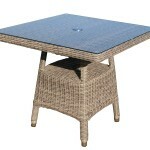 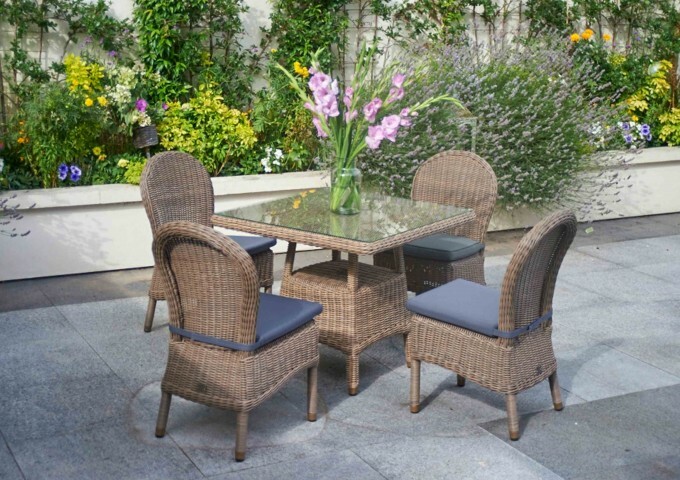 This lovely four seater rattan garden furniture set will enhance any home or garden setting where space is at a premium. 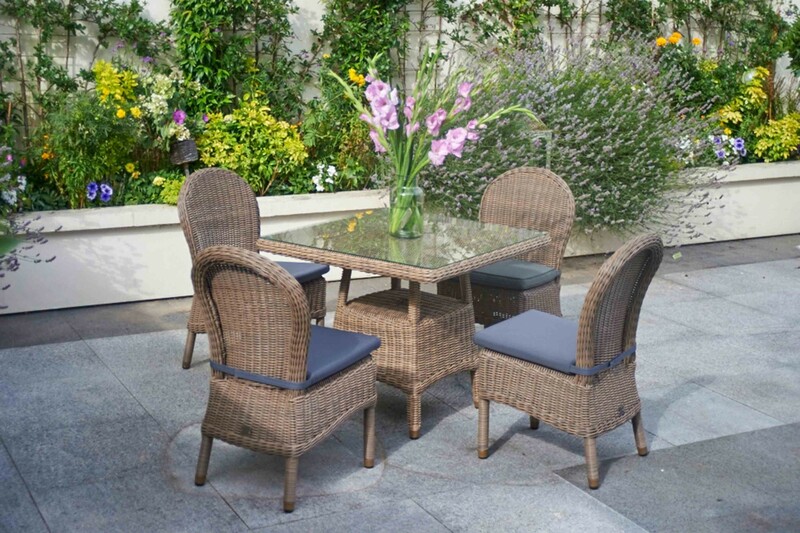  The set is ideal for commercial use when high quality and stylish furniture is required. 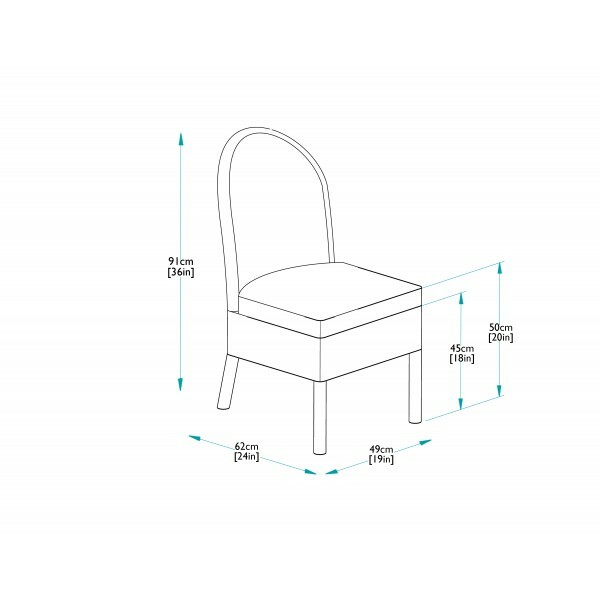 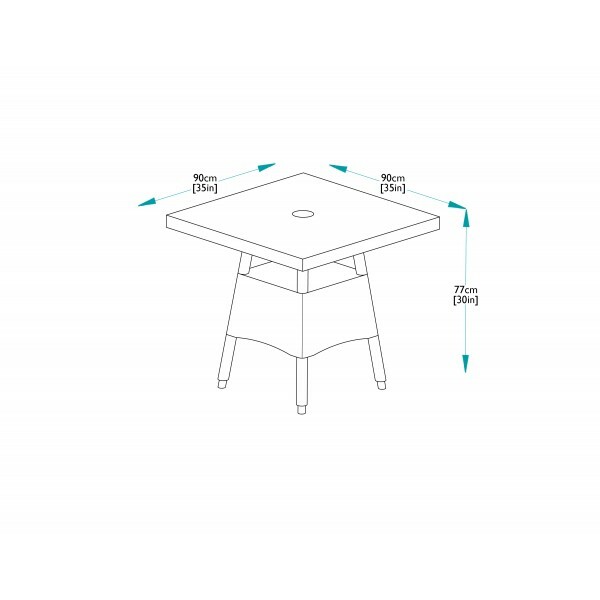 The table has the facility for a centre umbrella if required. 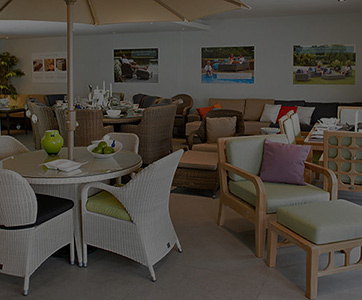 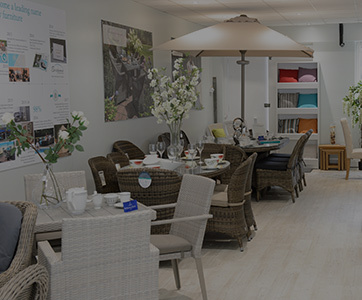 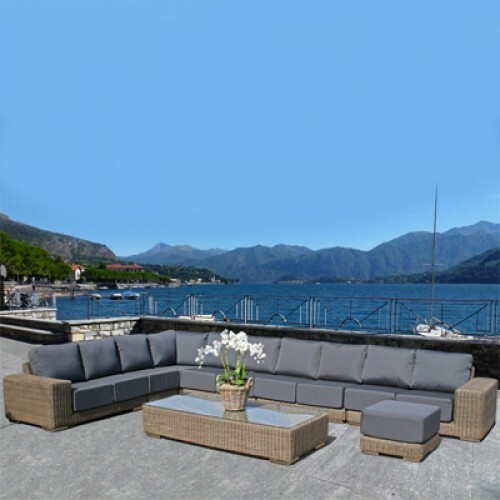 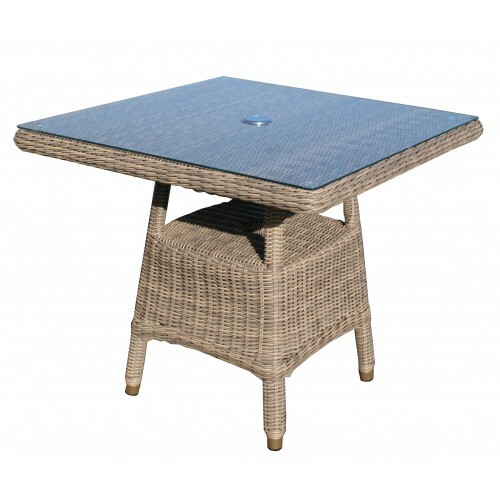 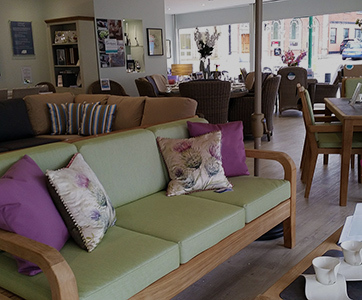 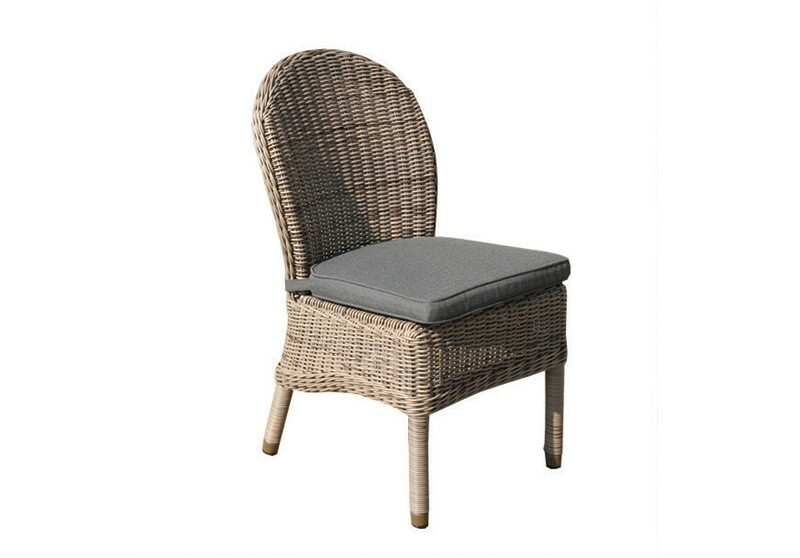 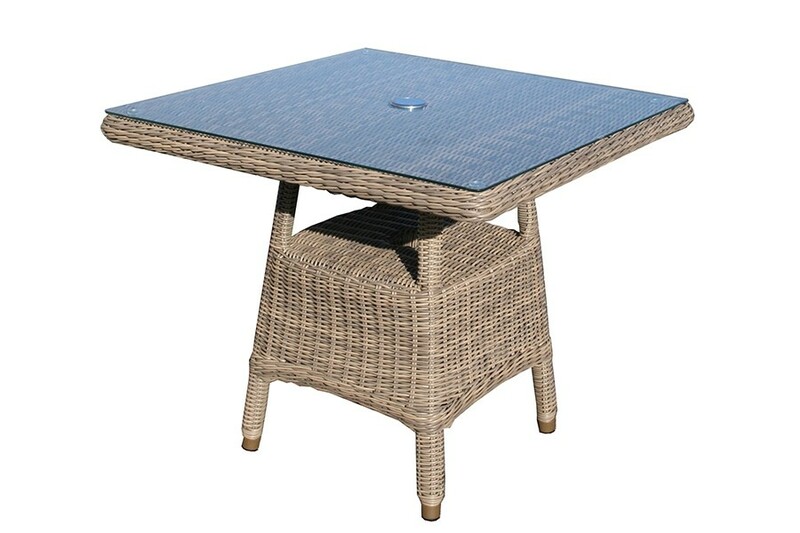 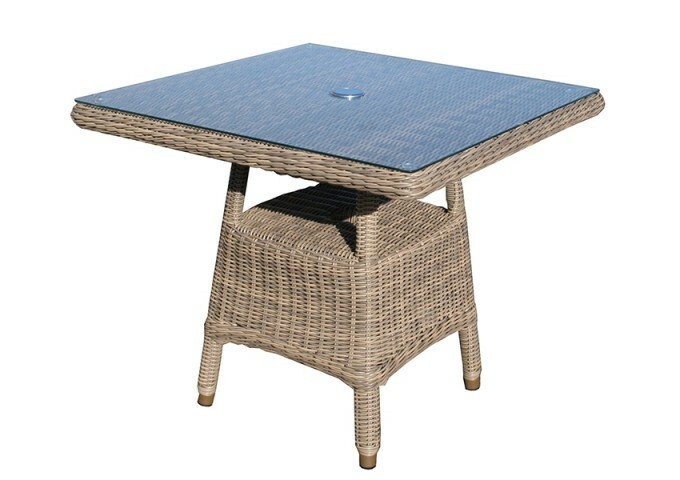 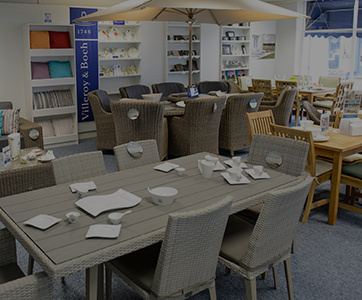 This furniture is manufactured to high standards using aluminium frames covered with a top quality synthetic rattan weave. 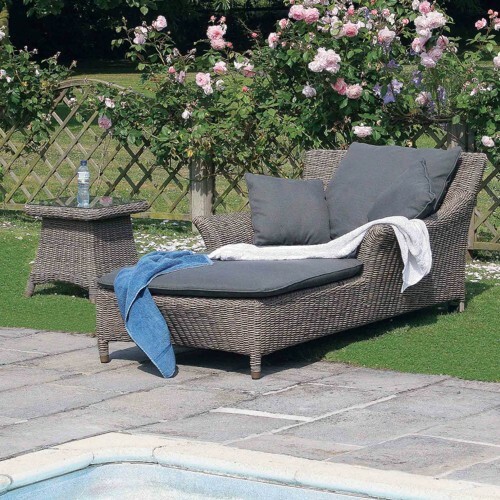 Waterproof seat cushions are included, enabling the furniture to be left out in the garden the whole year round. 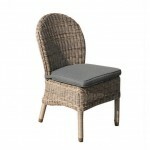 Additional matching items can be purchased from the Pure Weave collection.